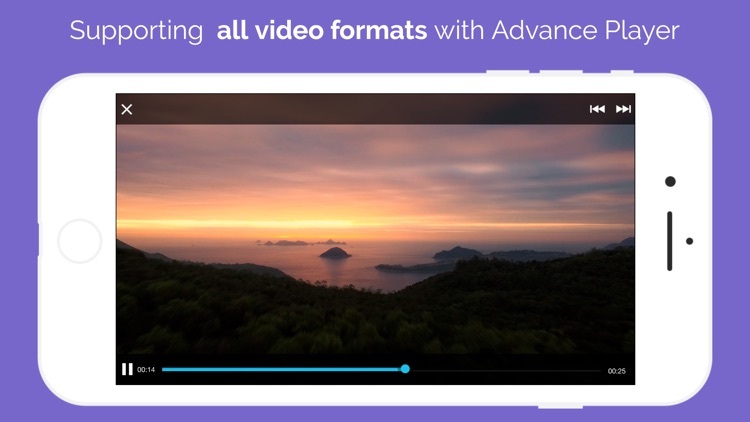 With XVideo you can watch your videos on the go from anywhere even if they’re in any format even if they don’t normally play! 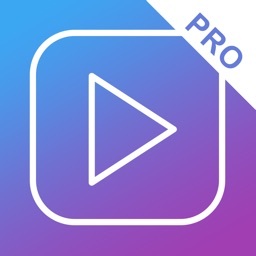 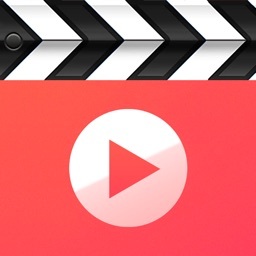 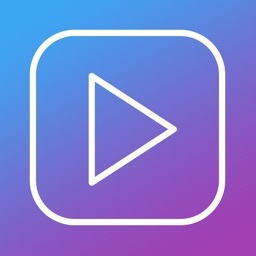 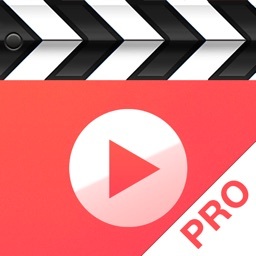 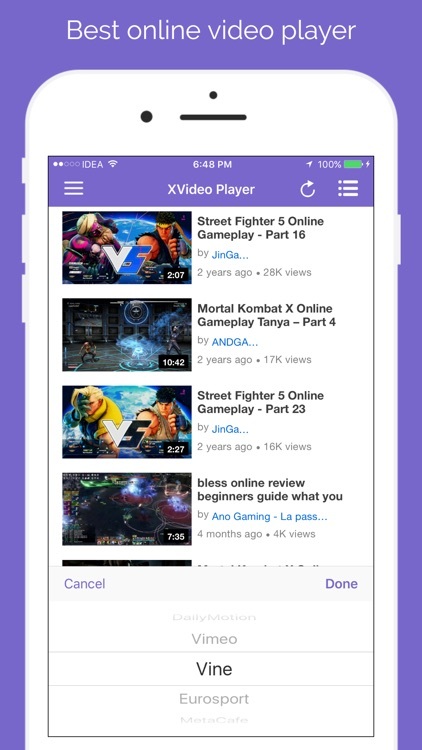 Download XVideo & start transferring & watching your favorite videos without conversion! 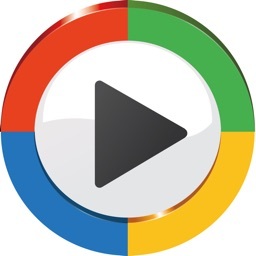 Play videos online with around 16 popular video sites and also organise videos using playlist to play local videos in background mode. 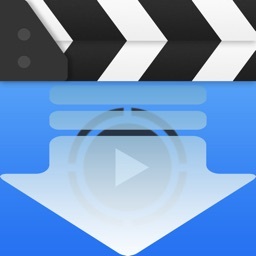 - Play files from your email attachments.